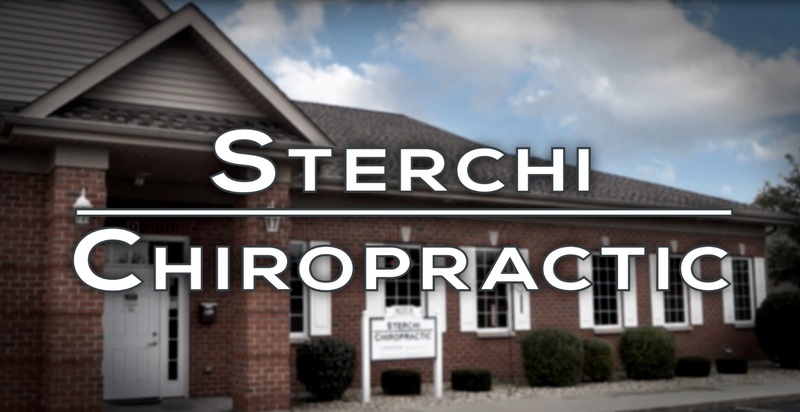 Sterchi Chiropractic, S.C. is located in Yorkville, IL. Sterchi Chiropractic, S.C. offers chiropractic care, medical massage therapy, physiotherapy, and exercise and rehabilitation. We utilize the latest research in chiropractic, physical therapy, and complementary medicine to offer each patient the best health and wellness care possible. Our focus on not just getting you out of pain, but keeping you there with proper exercise, core training, and rehabilitation. Our goal is to offer our patients the best care in the Yorkville area with exceptional doctors and staff, unmatched service, and attention to your needs. Join us today in getting well again..and staying well. Chiropractic adjustments, physiotherapy, medical massage therapy, diagnostic X-ray imaging, cold laser therapy, and exercise and sports specific training. We also offer the Ideal Protein weight loss protocol through our Ideal Health Clinic. We also have a private gym/fitness studio with nationally certified personal trainers and fitness instructors who offer: private personal training and group fitness classes including: Yoga, Pilates, Zumba, Boot Camp, Tia Chi, and other group fitness classes. For more information on our fitness classes or services, call our fitness coordinator Danielle at 630-553-8393. Migraines, Neck Pain, Back Pain, Joint Stiffness, Joint Pain, Foot Pain, Pain Radiating Into the Shoulder, Arms, and Legs, Numbness and Tingling, Sports Injuries, TMJ Issues, and Carpal Tunnel. We also provide care for personal injury cases and worker's compensation cases. If interested in a complimentary benefits check, please use the form below or call us at 630-553-8393 to schedule an appointment.